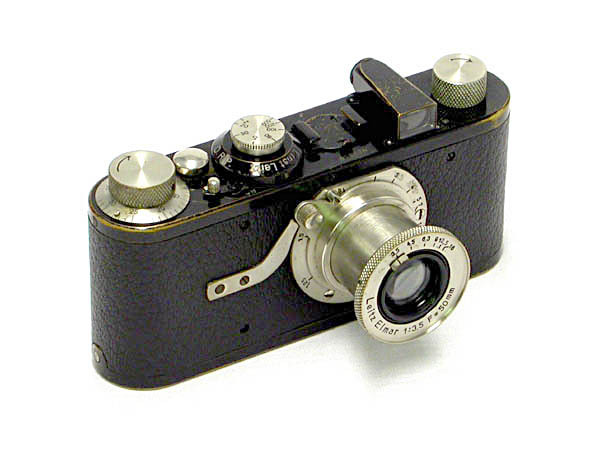 After his father had decided to manufacture “Barnacks Kamera” (Barnack’s Camera) after the initial preproduction models, some final design work was necessary before the first official Leica, the Leica I or Model A could be marketed. The new Leica SL certainly has been met with praise, but also with a lot of criticism, some of which is questioning the sensor resolution of “only” 24 MP. It certainly should have been possible to go to a higher resolution. But is it worth the effort? We must not forget that in order to increase resolution of any sensor, it is necessary to decrease the size of the individual pixels. That would increase overall resolution, but it would also mean lower sensitivity, decreased low light performance, slower shoot-to-shoot time, just to mention a few. While there are some minor differences, the sensors of the Leica SL, the Leica Q and the Leica M 240 utilize essentially the same technology. That is also true with the larger sensor in the Leica S Type 007. Since Photokina, I’ve read some comments online expressing disappointment in Leica’s decision to use the same 37.5MP resolution of the current S (Typ 006) in the upcoming .S (Typ 007) I’m not surprised. Indeed, as a long time S-System user myself, I can’t say that my initial reaction wasn’t similar. I too wondered why there was no resolution bump. But, unlike the average S-System user, I have a certain advantage and a somewhat unique perspective that most don’t. I’ve had a few hours of one-on-one time during Photokina with key individuals at Leica responsible for developing the product. And believe me, I am grateful for the continuing opportunities that my close relationship with Leica has allowed for over the years. Besides speaking with the head of professional imaging Stephan Schulz and S 007 product manager Toni Felsner at some length in Cologne, I also had a very informative chat with Dr. Volker Zimmer, the head of R&D at Leica. In each of my conversations, I pretty much led off with, “So, why only 37.5?” And, to the casual observer, the reactions and responses to such a direct question that I received might be surprising. Instead of the defensiveness that one might expect, I was greeted with knowing smiles and articulate reasons surrounding the decision. Before even delving into Leica’s strategy, we, as users, have to really ask if this resolution is holding us back. Some might say, “Yes, absolutely. More is always better.” And perhaps others would reason, “No, the resolution is fine, but I’d really like live view and higher ISO.” As for myself, I’ve been shooting with the S2 and then S 006 since before the S2 was even in production. I have made eye-poppingly good 30×40 inch prints myself and have seen beautiful fine art prints 5 x 7 feet printed from single S2 files hanging in our gallery at Leica Store Miami from photographer EJ Camp. Stephan’s take on the matter was that he doesn’t think that users’ real issue is about actually needing more pixels. The difference between 40 and 50 MP is roughly a 10-15% increase in linear resolution, hardly earth shattering. He feels strongly that for there to be a noticeable increase in image quality, the jump would have to be more significant, say from 40 to 60 or possibly even to 70 MP. He believes the underlying concern is that users of a system want to feel theirs is the most advanced, the most future-proof. By staying at 37.5 MP while the competition is all going to 50 MP, Stephan thinks that the concern of some Leica S users is that somehow their camera is outclassed, or worse, outdated. I thought for a moment about this then ran a quick list of features in my head, innovations and advantages of the S 007 vs. the competition. That’s a pretty long list. And when you actually take a step back and look at this list, we aren’t talking about useless features like creative modes or color-pop or whatever from consumer cameras. 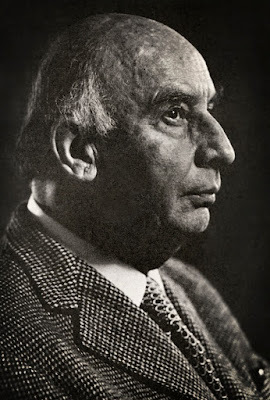 Remember Leica’s mantra these days: Das Wesentliche, the Essentials. Every single feature on the S 007 was born as a result of actual customer requests and in-depth study of where the needs of photographers is going. The days of Leica trailing behind and playing catch-up are over. In more than one conversation, I heard how counterparts from other camera companies (yes, big ones too) paid the Leica stand some visits during the show. They admitted that they wanted to take a closer look because Leica has garnered a reputation in the industry of being a trend-setter and innovator, essentially predicting what photographers want before they, the potential customers, realize it. And it wasn’t lost on these same individuals that to say such a thing about Leica just a few years ago would have gotten you laughed out of the room. The funny thing is, Leica is just staying true to Das Wesentliche. The product management team has become so adept at something so basic and fundamental that it seems to get lost in the race for more pixels, more buttons, more computerization, more, more, more. 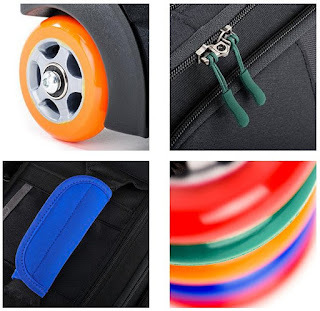 Just make a product that represents absolute quality, both in terms of design and construction, as well as in the image quality such a product is capable of producing. 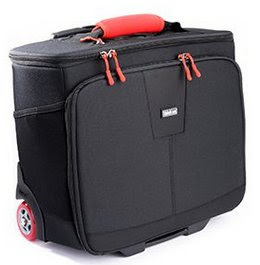 Then, make that product simple to operate, elegant to look at, a pleasure to hold and fun to use. The bottom line is that that S is far from outdated. But, what about that sensor….? 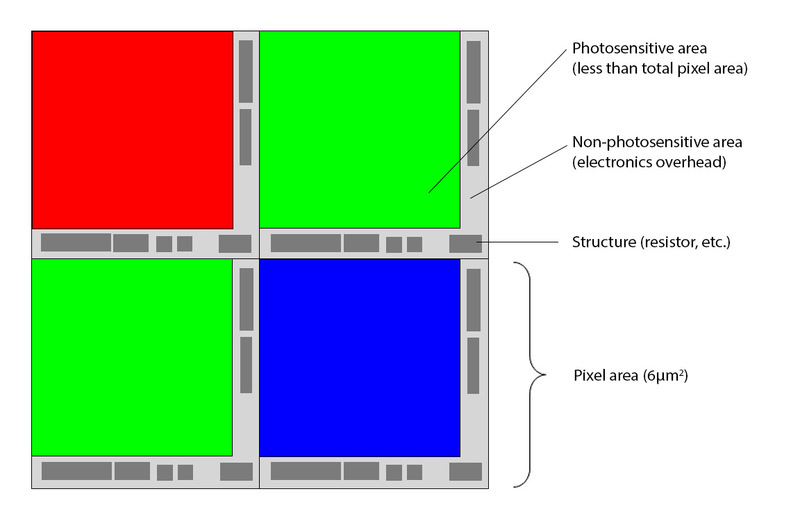 The S 007 will be getting the same MAX CMOS sensor architecture as that used in the M 240. By utilizing the same architecture, they didn’t have to reinvent the digital wheel. Dr. Zimmer and his team already knew how to handle the data coming off the chip and work the files to maximize image quality and speed, while minimizing noise. 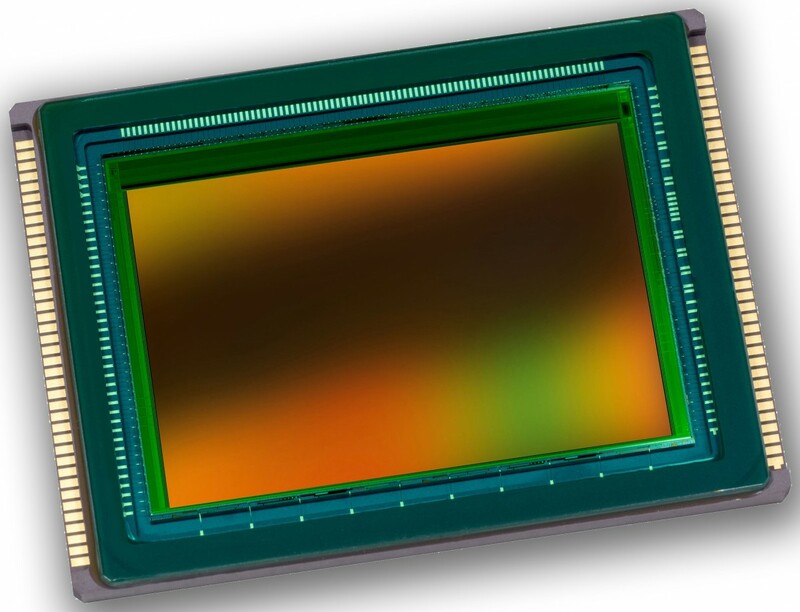 And with the supercharged Maestro II processor at the heart of the S 007, image quality from the same sensor is taken even farther with new hard-wired noise reduction and image processing algorithms. The 7,500 A/D converters are all humming along with 14-bit precision and the camera can still maintain a record-setting 3.5 fps, three times faster than a Phase One or Hasselblad system. Frame rate won’t be the only noticeable difference in speed. The JPG engine in the Maestro II can churn through DNG files at a blistering rate of 320 megapixels per second. So, when you want to zoom in to 100% to check focus on the LCD, the files are rendered on the fly, in real-time. The S 006 is already incredibly fast at 160 MP/s. The S 007 ought to be instantaneous. When talking about imaging sensors, there is a crucial element that doesn’t get much discussion: the finest structure possible in fabrication. Structures can be microscopically small wires that carry signals from the photo diodes, the transistors required to be placed next to every photosite, or any other printed circuitry. So, how small are we talking? Well, Canon, for their sensors, can produce structures as small as 0.35 microns. Not bad. Sony is a little more advanced. They can go down to 0.18 microns. Pretty good. The fabrication process at STMicro, where the Leica MAX sensor is made: 0.09 microns. Yeah, that’s not a typo. 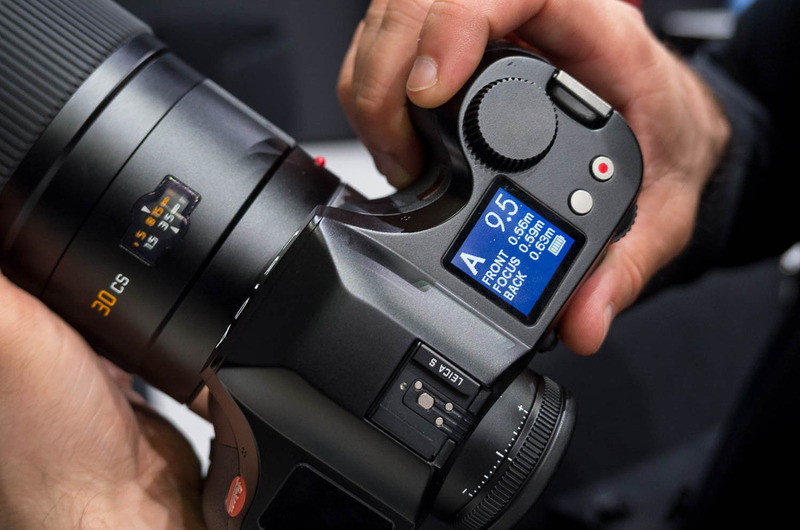 In fact, when creating the specifications for the sensor, the team at Leica demanded that the structure sizes be kept as small as technically possible. Dr. Zimmer explained this to me in more detail. The first goal was to keep the non-photosensitive areas to an absolute minimum in order to maximize photon efficiency. This in turn, helps to maximize dynamic range and increase base ISO sensitivity. 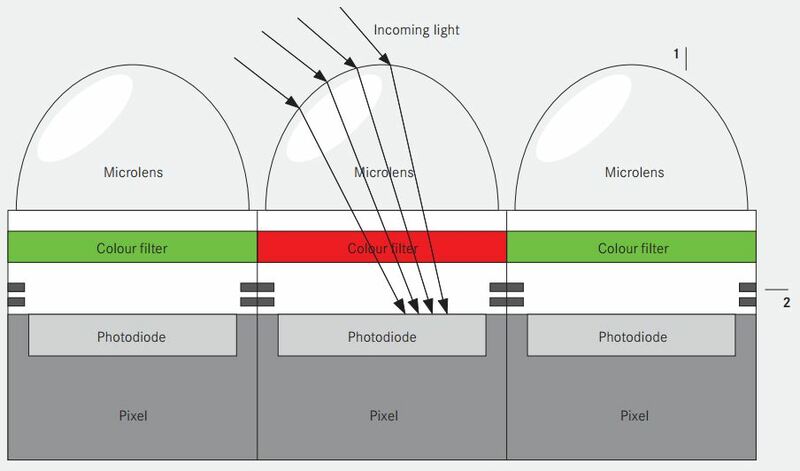 Basically, if less of the surface of the sensor is taken up by supporting electronics overhead, then more surface area can be used to collect incoming light. Diagram of the surface of a sensor. If structures can be made smaller, the non-photosensitive areas can be minimized to allow for more surface area dedicated to light gathering. Dr. Zimmer estimates that the sensor in the S will have a SNR of around 79 dB, which will probably translate into somewhere between 13 and 14 stops of usable DR. The second goal was to achieve the thinnest CMOS sensor ever developed so that the pixel wells were as shallow as they could be. There are multiple layers to a sensor and by making each one of these slimmer the cumulative result is significant. Why is this important? Well, when light enters a shallower pixel well it is less likely to bounce off the edges on the way down to the photodiode. 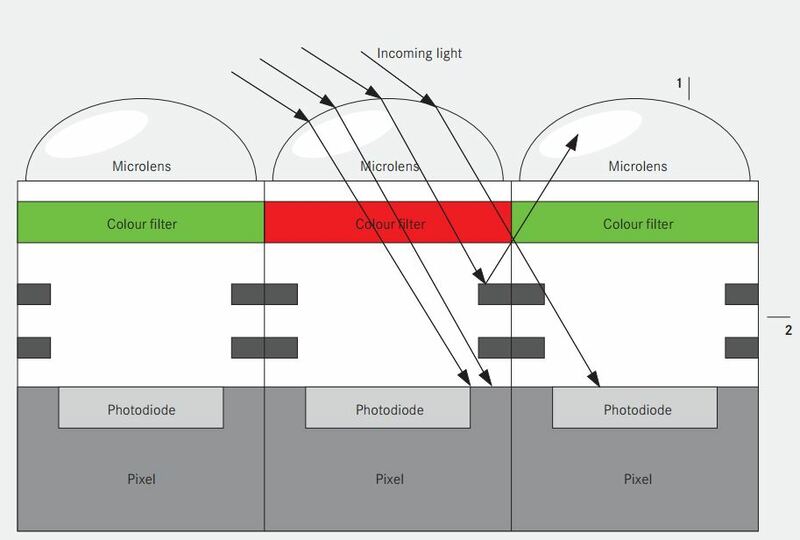 Some of the technology that went into the sensor came from CMOSIS’s experience in making 1.75 micron mobile phone camera chips and using extremely fine structures to maximize the already small photosensitive areas on those tiny sensors. One such tactic was utilizing copper to construct the conductive pathways (wires) in the sensor. Most often, aluminum is the chosen material, as the process for using copper is more complex. But, because copper has a much lower electrical resistance, conducting layers with half the thickness could be used. And to minimize thickness, instead of having four metal layers for the conductors typically employed on CMOS sensors, only two were necessary on the MAX CMOS chip. Leica also designed an optical microlens structure unlike any used previously. Leave it to an optics-driven company to rethink the classic flat-raindrop structure used for so many years. The Leica design is more of an elongated cone. Light entering perpendicularly passes straight through, and light coming in at a high angle of incidence gets caught by the taller lens and directs it down. The result is that there is no sensor vignetting, no color shifts and no loss of sharpness in the corners. It’s easy to put this theory to the test. Take a Leica 18mm Super Elmar-M ASPH lens. Put it on the M 240 and take a shot. Then, mount the same lens on a Sony A7r. Yeah…. Oh and just to see that the advantage isn’t only at extremes, try a 35mm Summilux ASPH next. The Sony sensor in the A7r just isn’t adept at handling non-retrofocus lenses, with non-telecentric designs. The result of all these efforts is that the S 007 should prove to be the most advanced and capable medium format digital system on the market. Cutting edge, from optics to camera body to sensor architecture, the S will be far from outdated. So, what about those needing more pixels? Here’s the math: going from 40 to 50 MP would only yield an additional 2.6 linear inches of print resolution at 300 DPI. That’s it. So, as a photographer, I ask myself whether I’d rather have that long list of advantages and features that can expand my photographic possibilities, or whether I want to print two inches wider. I think the answer is clear, at least for me, and I do hope that others can look beyond mere megapixels to see what the S 007 will have to offer.